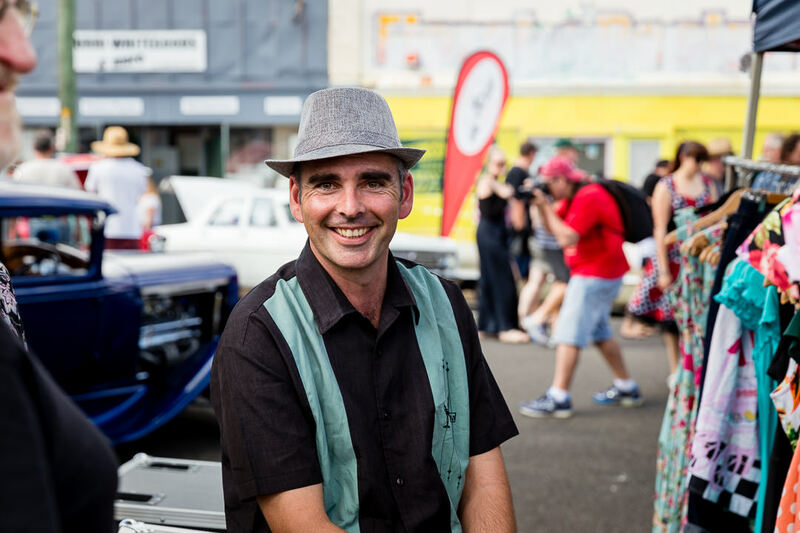 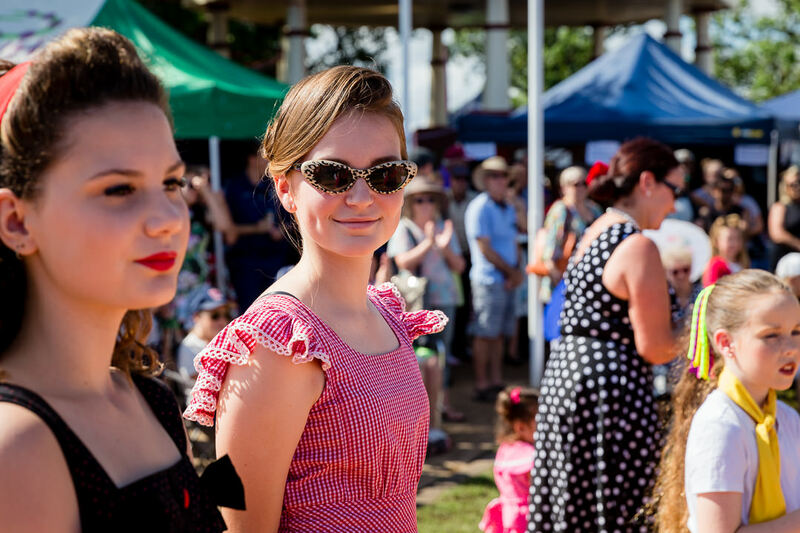 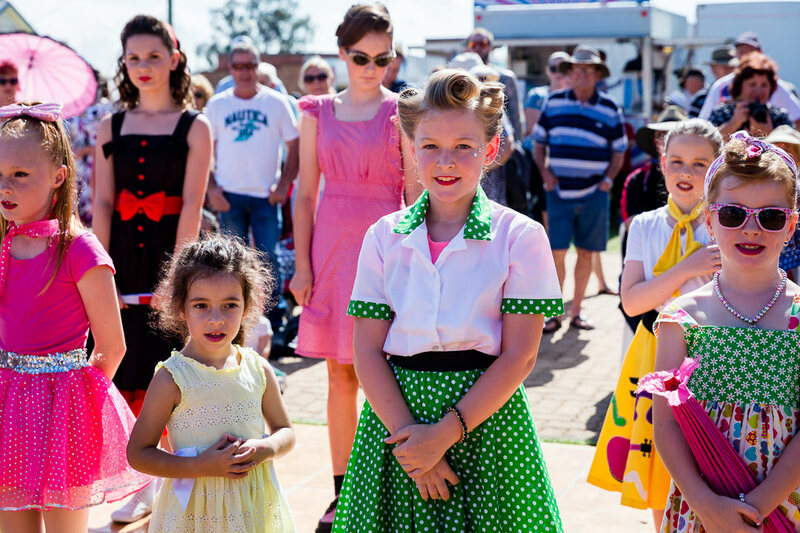 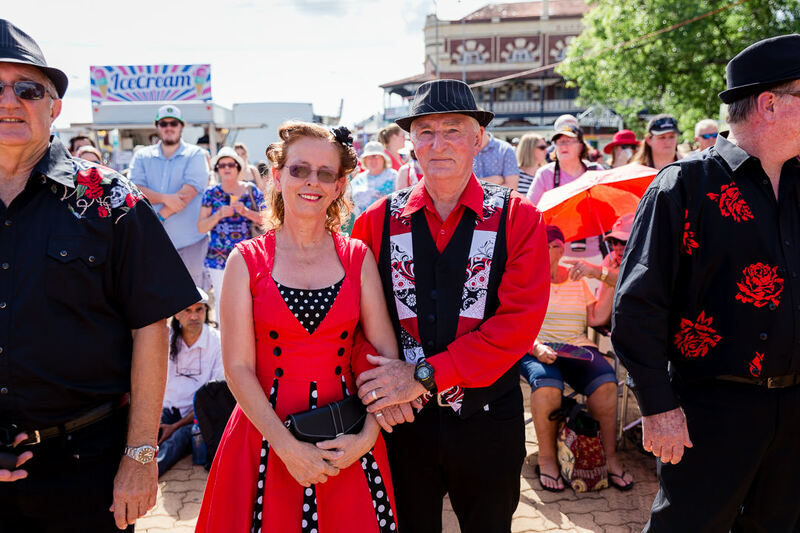 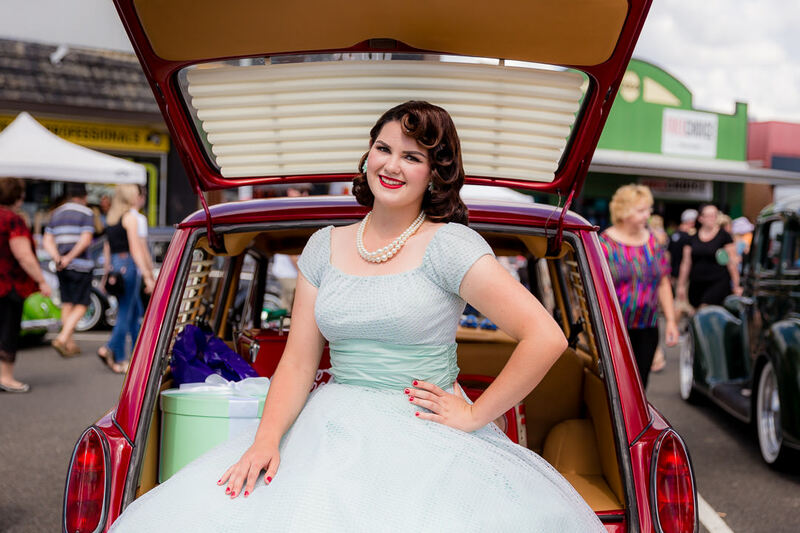 One of the great things about the Kurri Kurri Nostalgia Festival is how everyone dresses up and gets into the spirit of the 1950s! 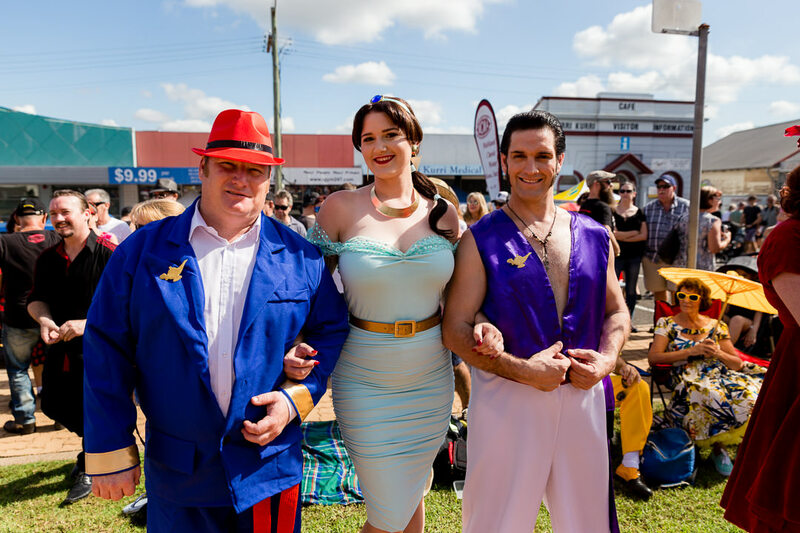 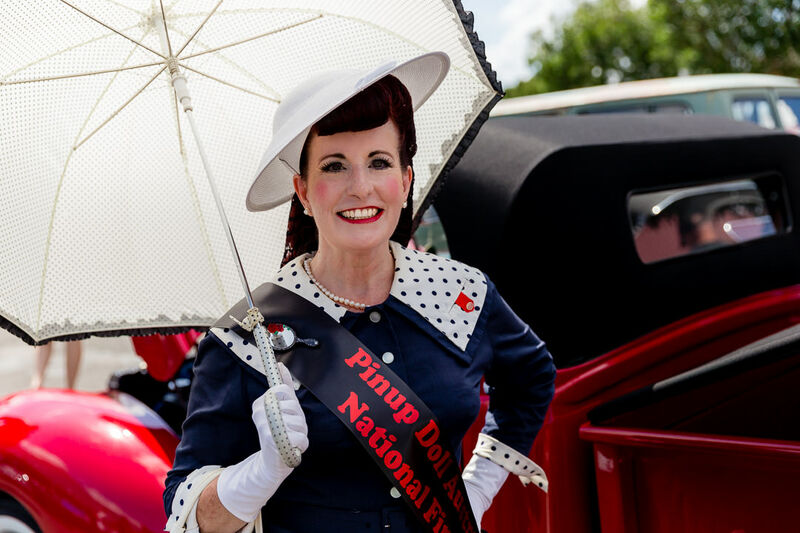 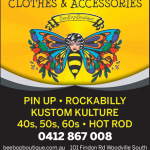 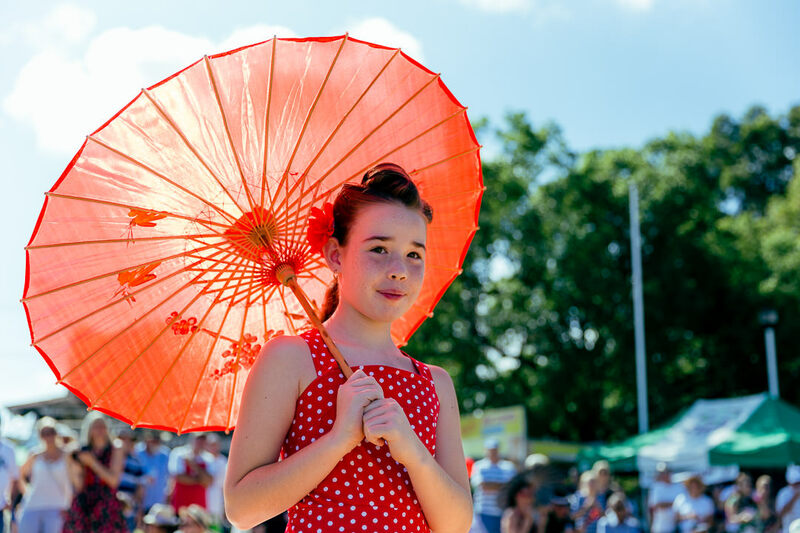 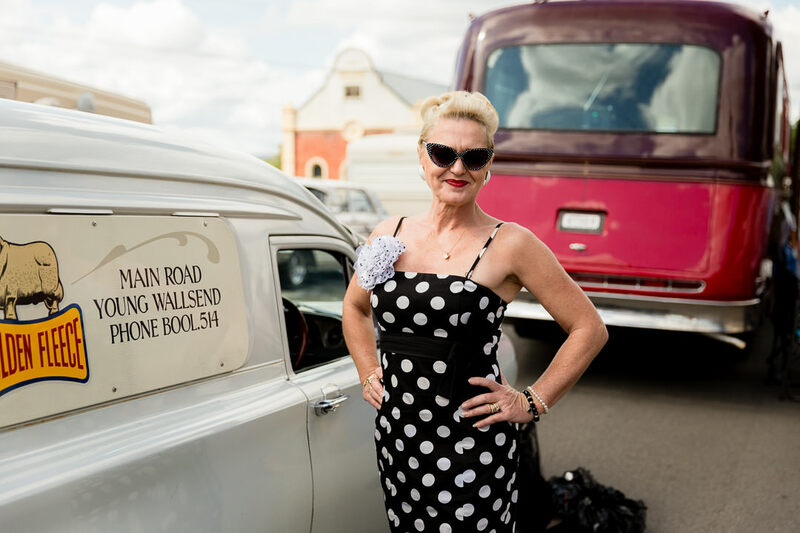 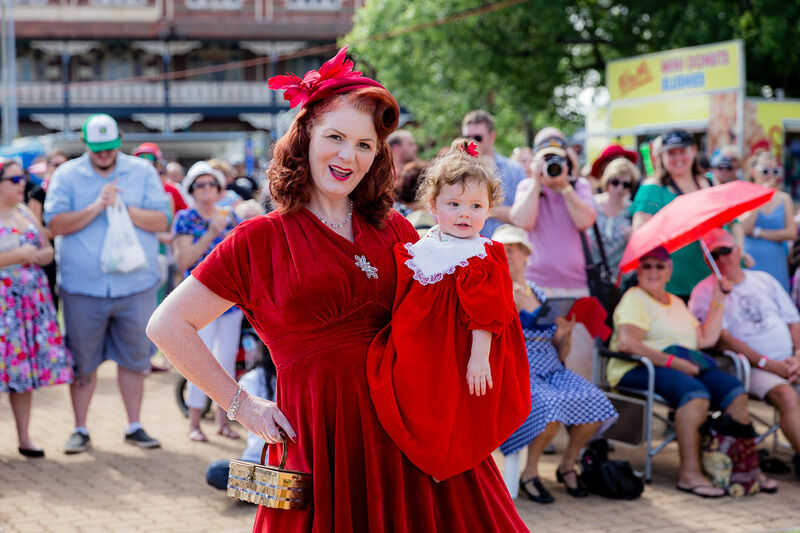 Don’t miss the Best Dressed Competitions, held on the Saturday and Sunday of the Kurri Kurri Nostalgia Festival – you will be amazed at the variety of wonderful outfits, hairstyles and accessories. 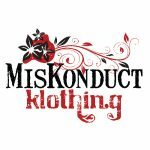 Guys, girls and kids included. 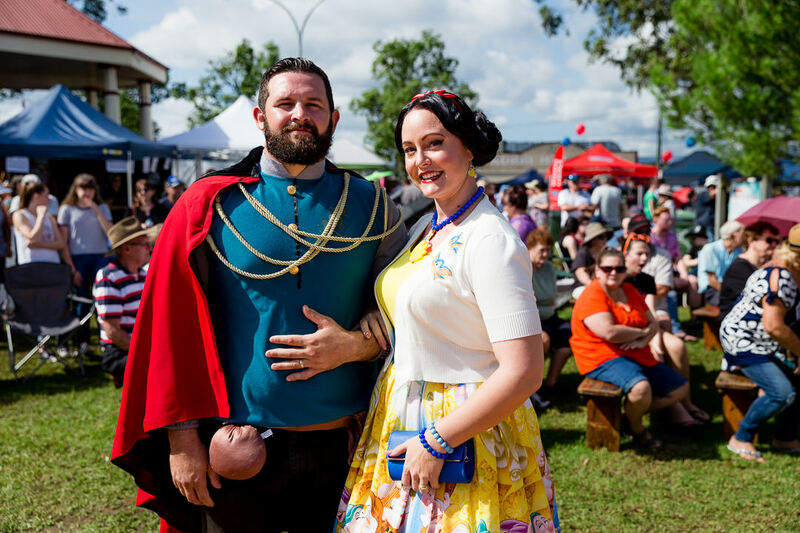 Plus, you can win great prizes in the Best Dressed Competitions, just by dressing up and sharing your style with the crowd. 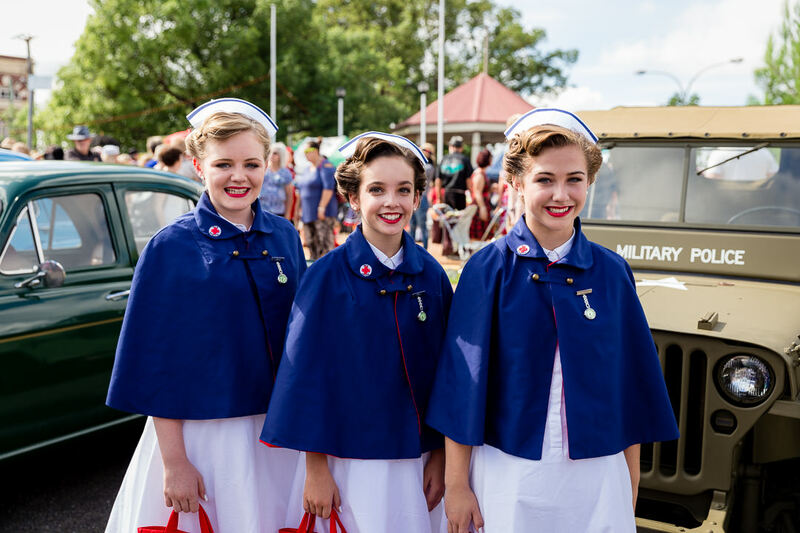 Entry forms will be available at the Information Tent in Rotary Park and from the Kurri Kurri Visitor Centre, 199 Lang Street, Kurri Kurri.